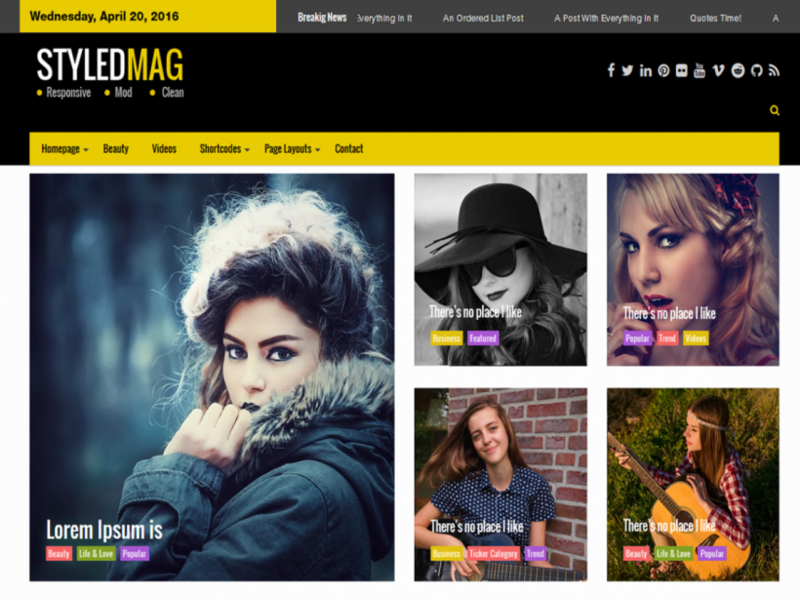 Artists, designers, photographers, architects, interior designers and other creative professionals will find Deck Portfolio WordPress theme absolutely fabulous. 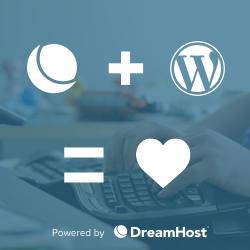 It is a perfect WordPress portfolio theme for making a persuasive presentation of your work and professional skills. 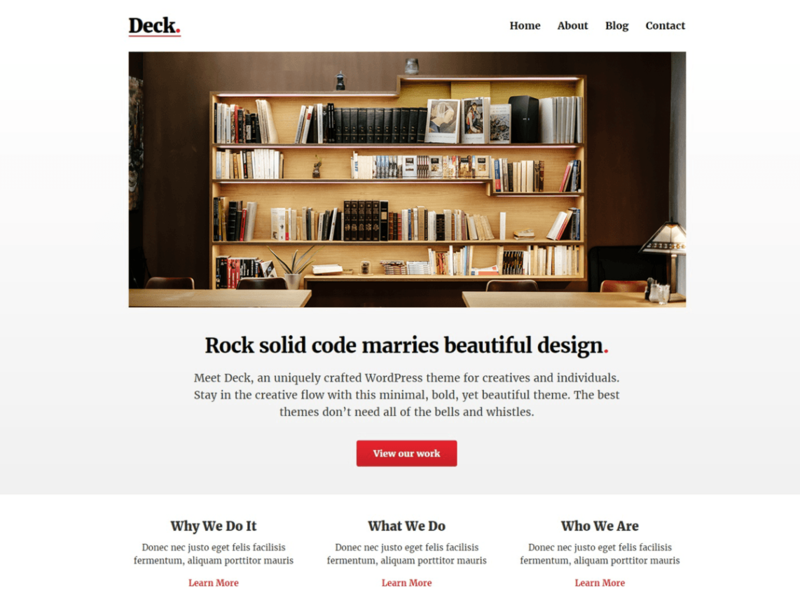 Deck is a clean and modern portfolio WordPress theme with minimally designed layout to sharpen the appeal of your works. Its cool interface offers excellent display of your creations and your profile and makes them stand out. 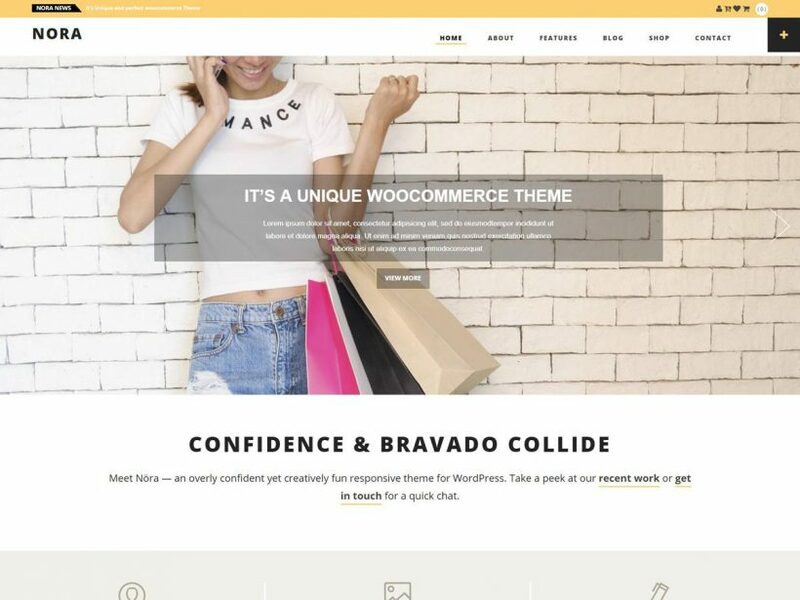 This inspiring WordPress theme can even set off your creative sparks and help you visualize excellent ideas for your web page. 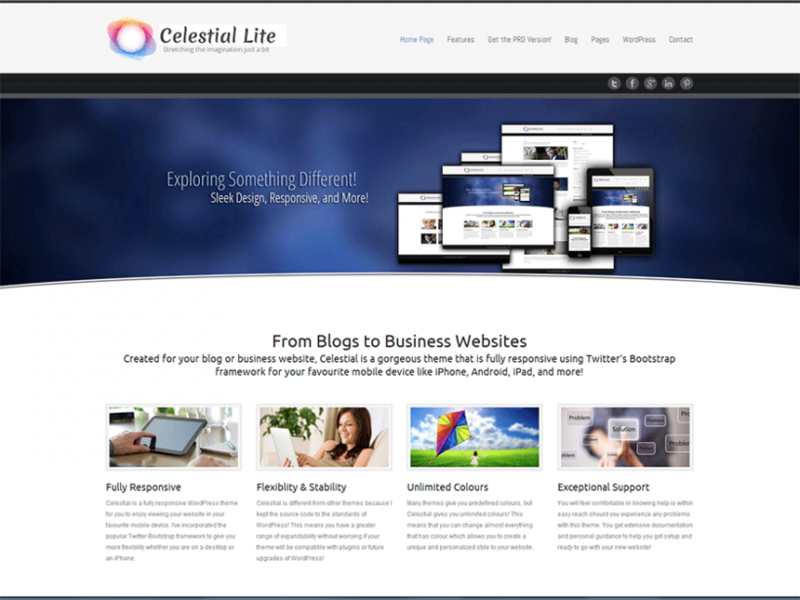 This WordPress portfolio theme features multiple page templates, Jetpack compatibility, 5 widget positions with 2 social widget groups and retina ready hi-res display. If you would like more features, pro support and advanced customization options check out the Pro version of Deck theme.